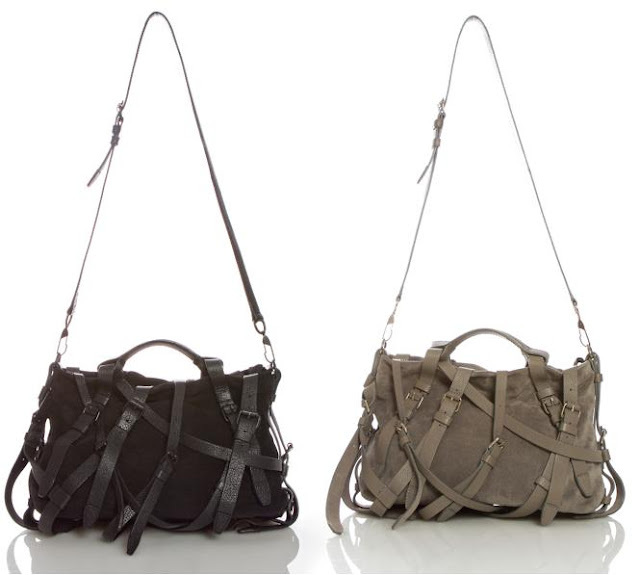 I need a new bag for spring like plants need sunshine to grow.﻿ My top choice: the new Alexander Wang Kirsten satchel. Style: love it. Texture: love it. Price: love it. Now where can I find it in Canada??? Although not in Canada, I saw the bag on net-a-porter.com. Nordstrom Seattle also has these bags. Contact Peggy Urban at the Nordstrom Downtown Seattle store. Good luck! LCanemone, I know...it seems like its available everywhere in US. I just need to keep bugging my SA!